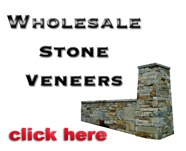 Where you can find Stone Dealers Wholesale and Retail for Tennessee ! Location: We sell to Tennessee! 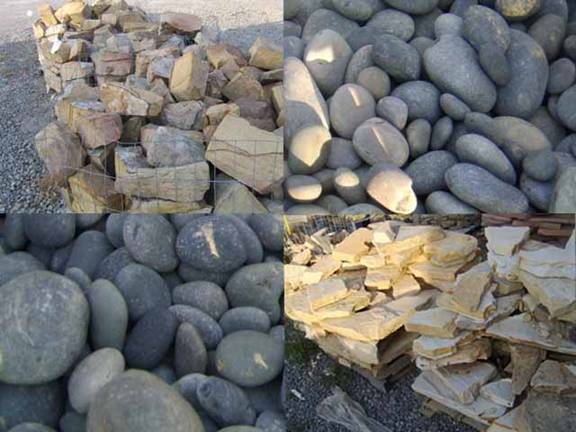 The Rock Place carries a wide variety of natural stone products in Tennessee. Call for Wholesale or Retail Stone.